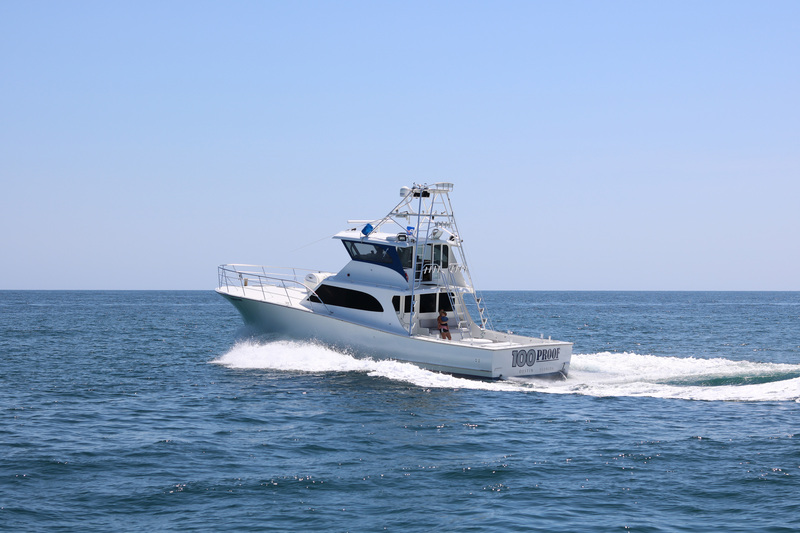 Our Destin charter boat is one of the largest located in the Destin Harbor. 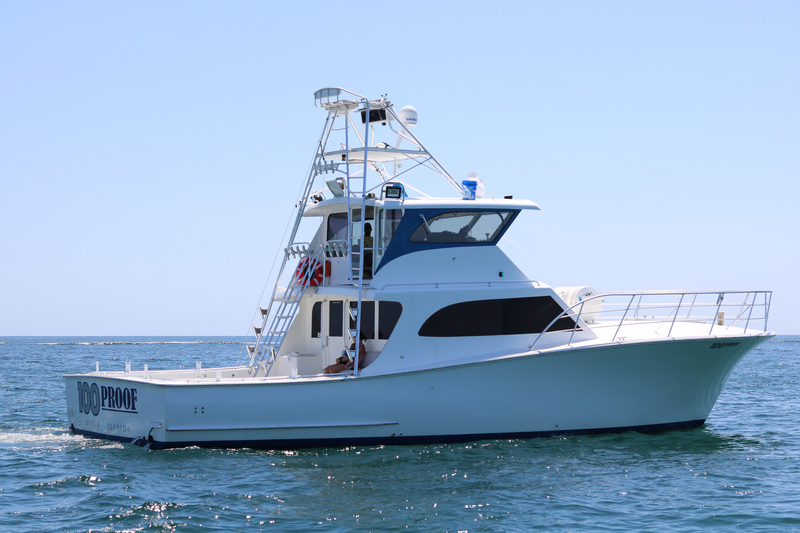 Our 52’ 100 Proof is a custom built G&S deep sea charter fishing vessel, completely refurbished in the winter of 2012 and is US Coast Guard approved for up to 22 people. 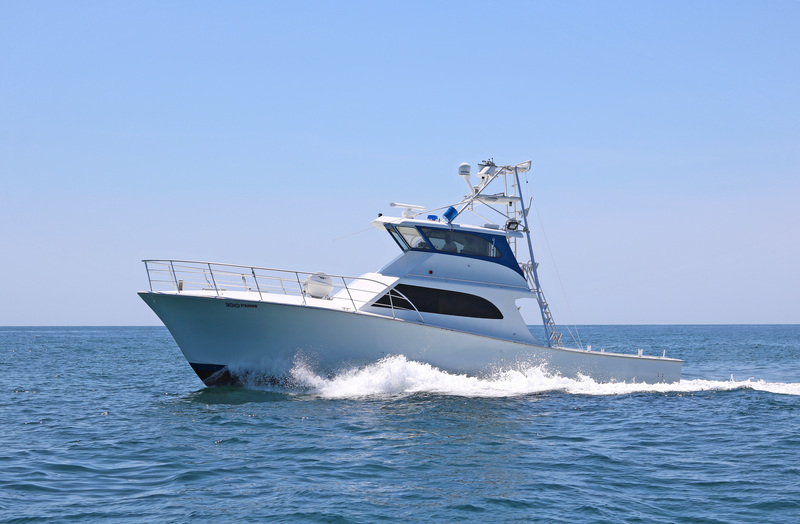 We have everything on board that you will need (other than food and drinks) and we take pride in our boat’s clean appearance. 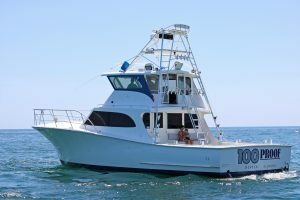 You also don’t have to worry about those hot days fishing, as the “100 Proof ” is equipped with air conditioning throughout the enclosed portions of the vessel. 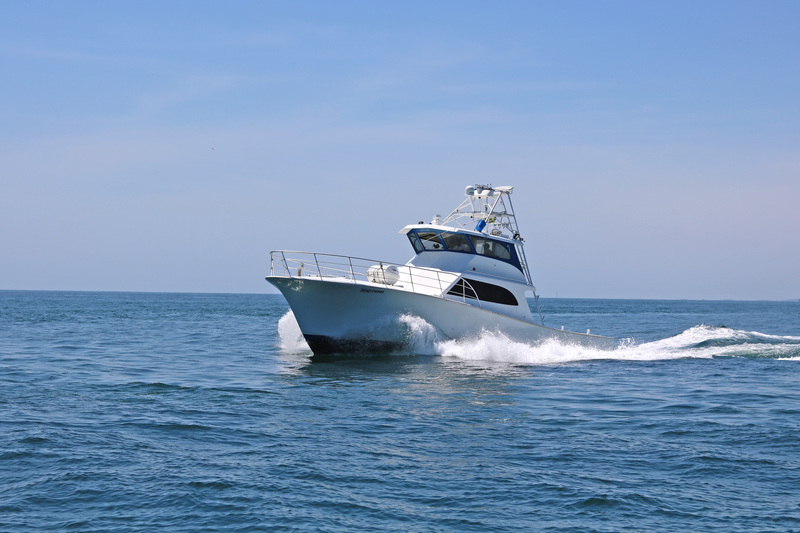 Additionally, our boat has many of the items that you would expect to find in your home, making it that much easier to “make yourself at home”. 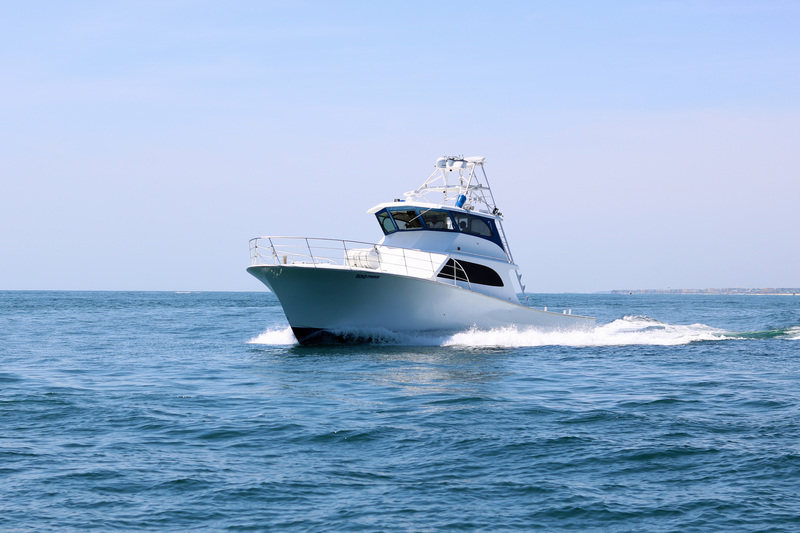 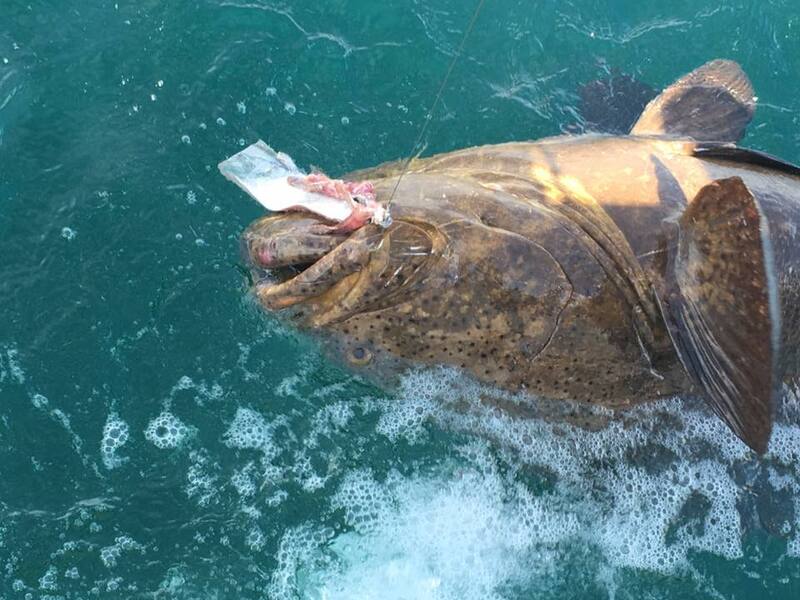 A Destin charter boat couldn’t fish without gear, and we know this. 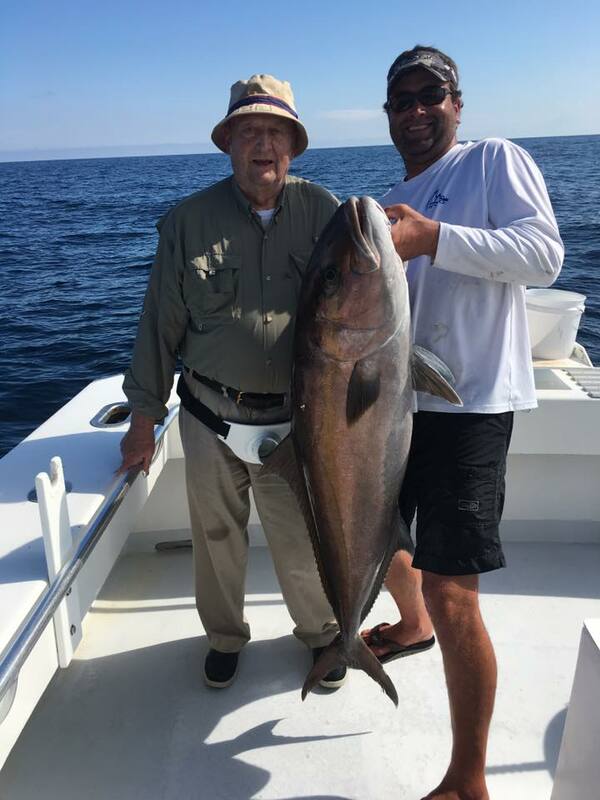 Because of this, we have stocked the 100 Proof with a full supply of different types of rods and reels for all types of fishing. 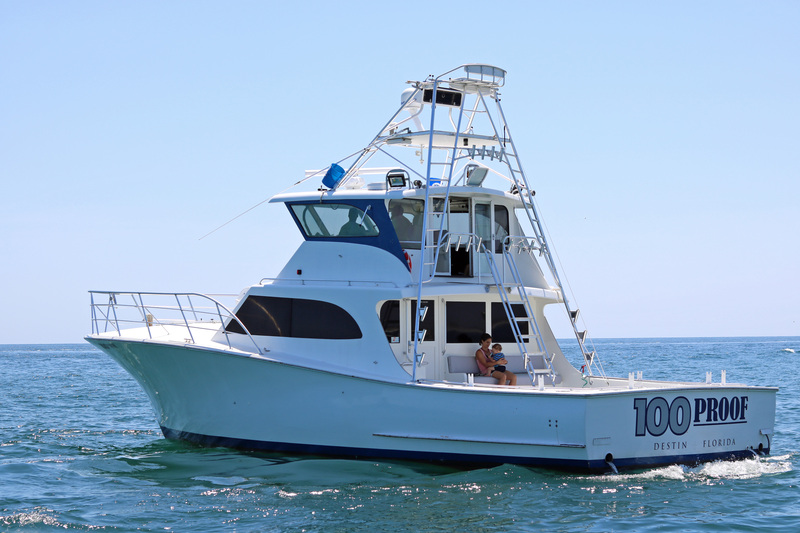 We maintain all our rods and reels, and use high quality equipment for ease of use and reliability. 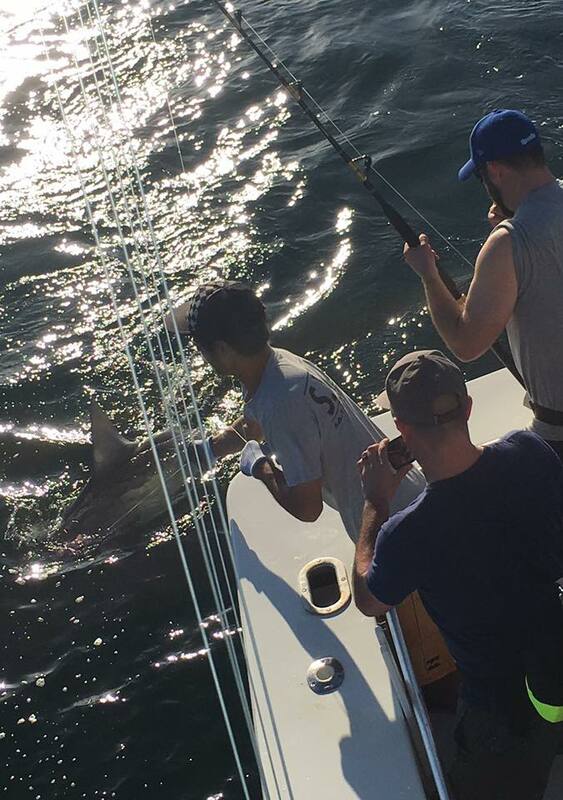 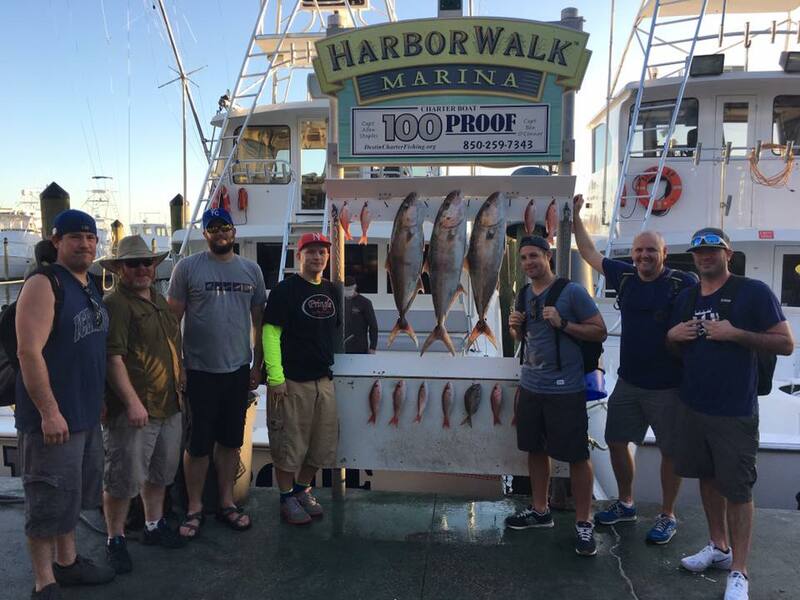 Each rod is custom built, and designed for different types of fishing, such as inshore or trolling, or off shore deep water, shark fishing, sport fishing, and more. 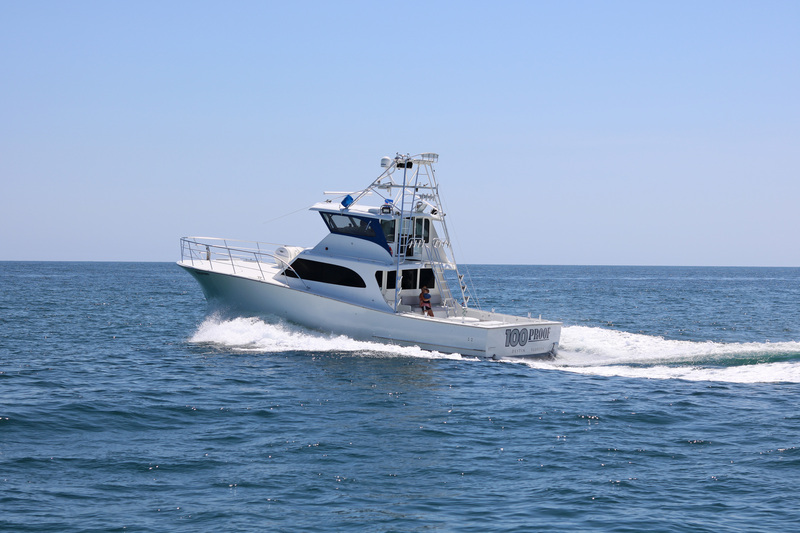 You can fish with the comfort of knowing that our vessel is USCG inspected and approved for up to twenty two people. 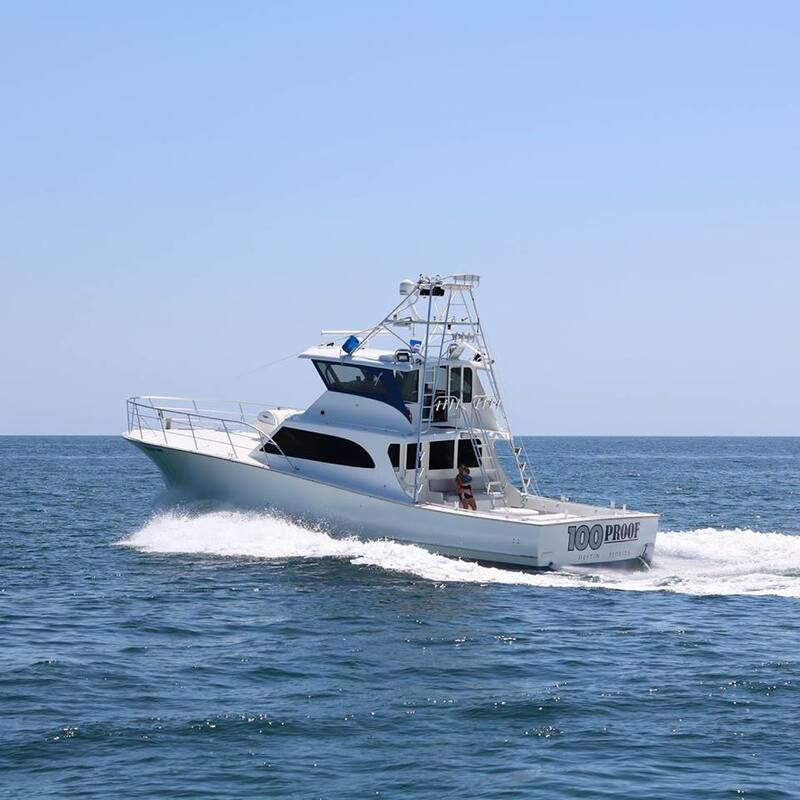 Captain Chuck, his Destin charter boat and his crew take safety seriously, and each hand is Coast Guard qualified. 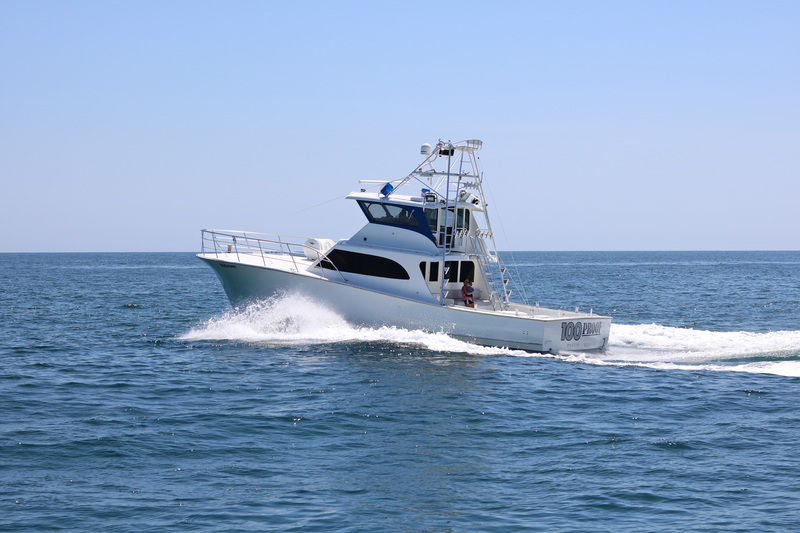 We maintain and keep everything required by the USCG such as EPERB’s, and a 22 Man Life Raft. 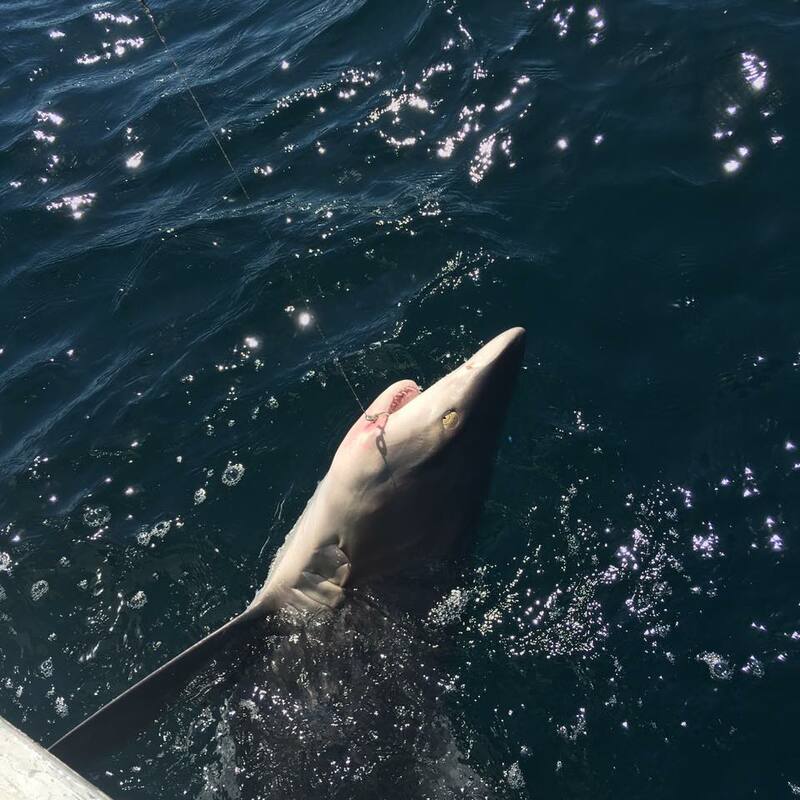 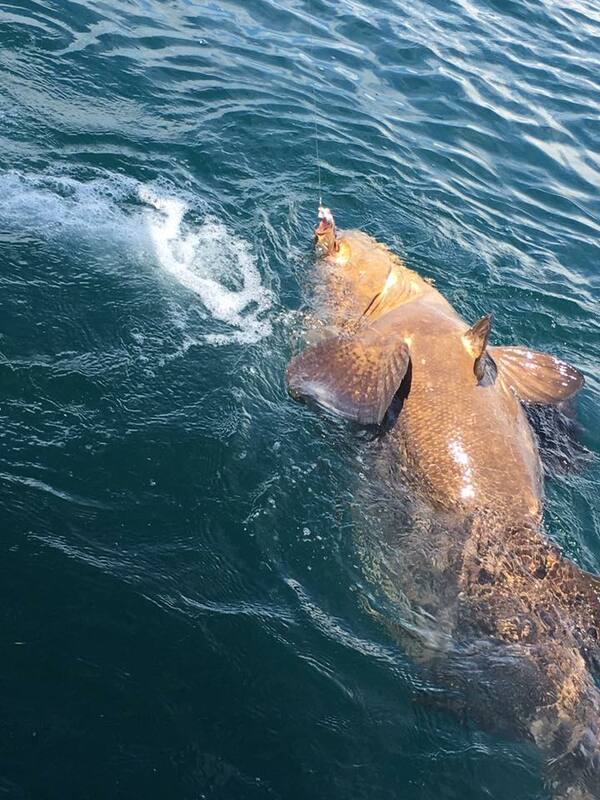 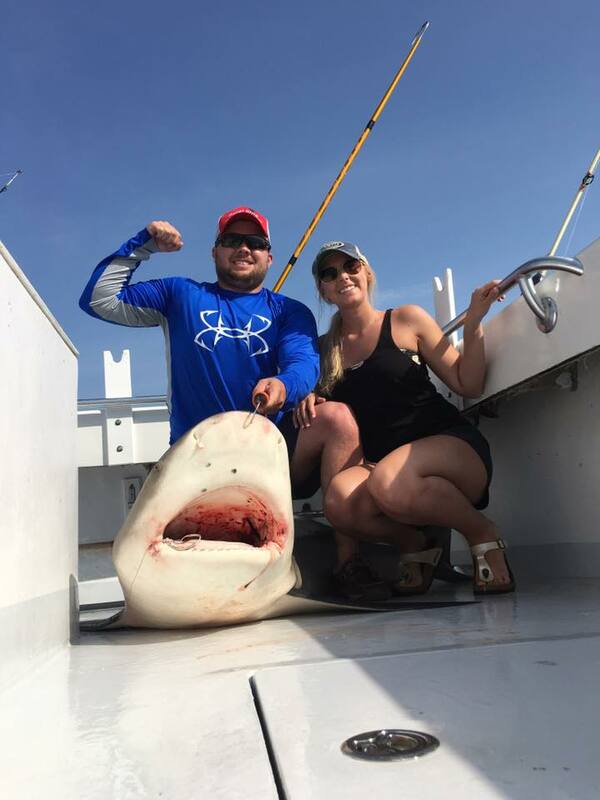 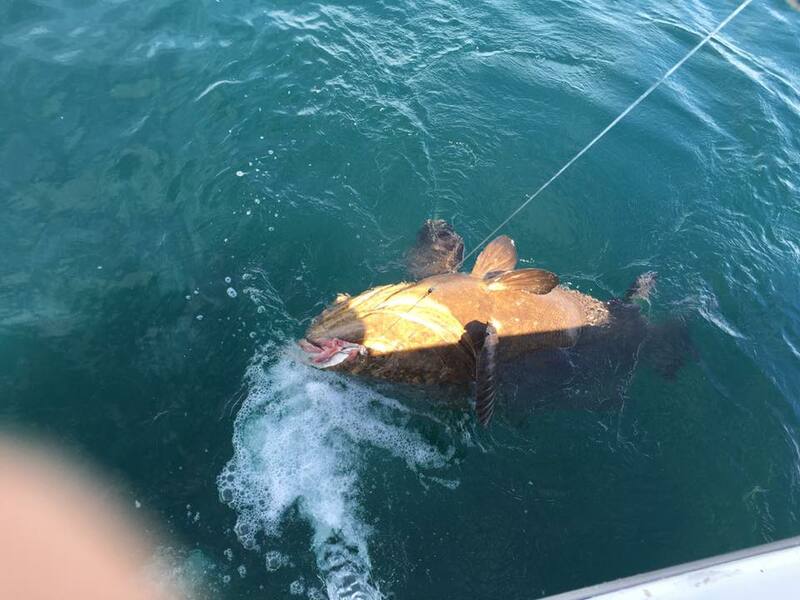 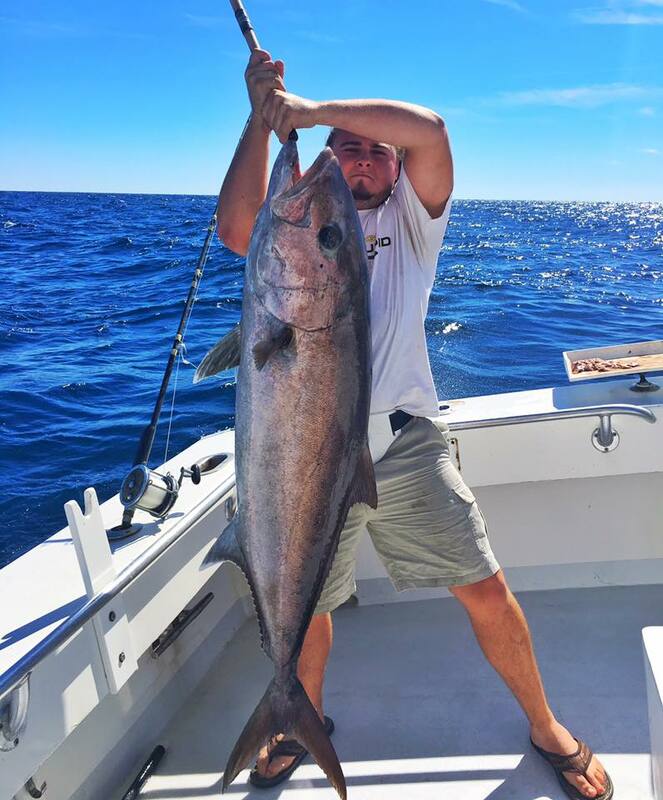 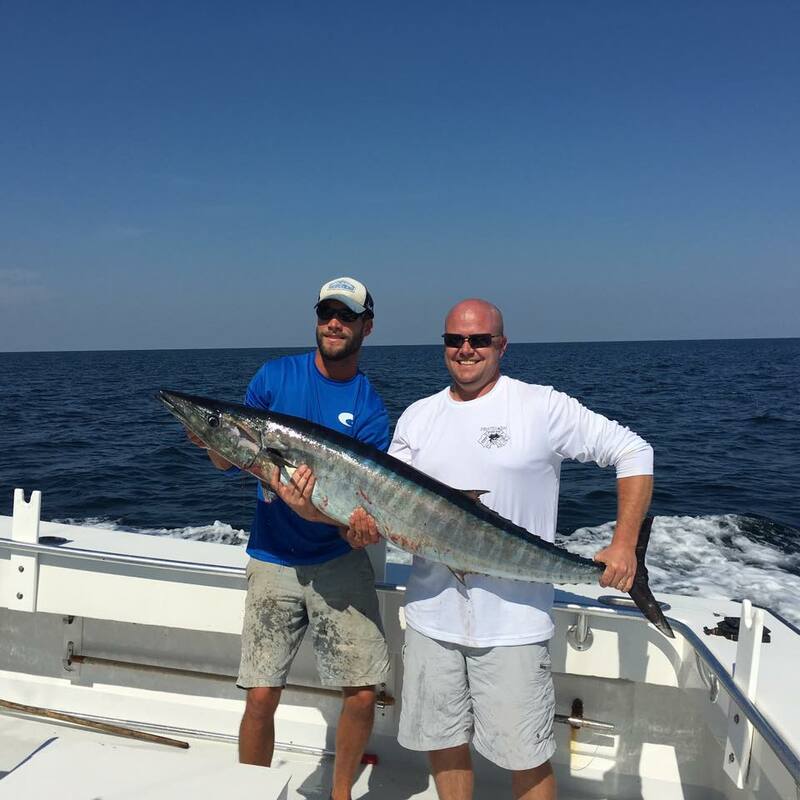 We also maintain a full array of high quality state-of-the-art electronic equipment in pursuit of the biggest fish and the best fishing spots. 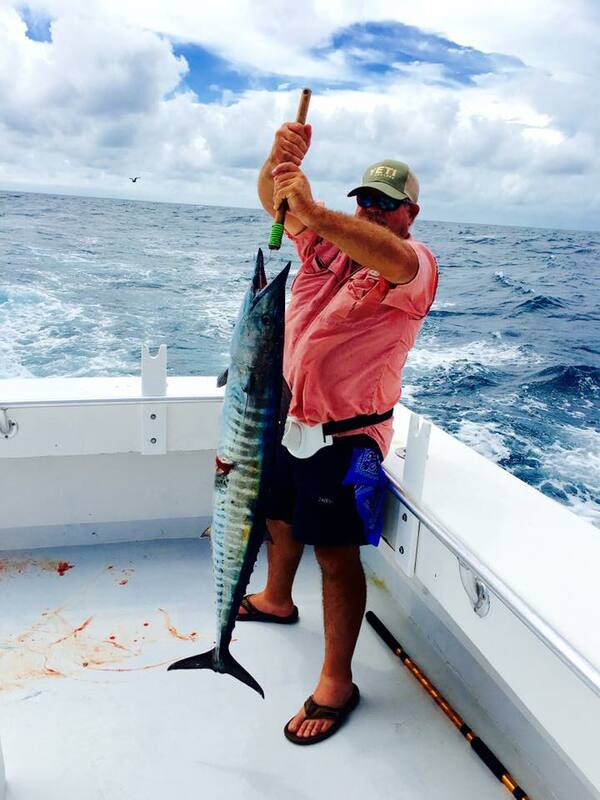 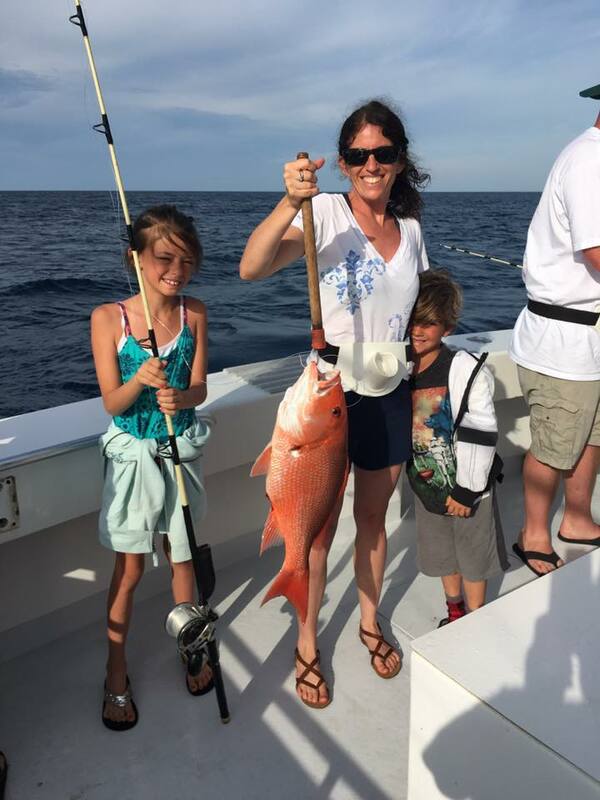 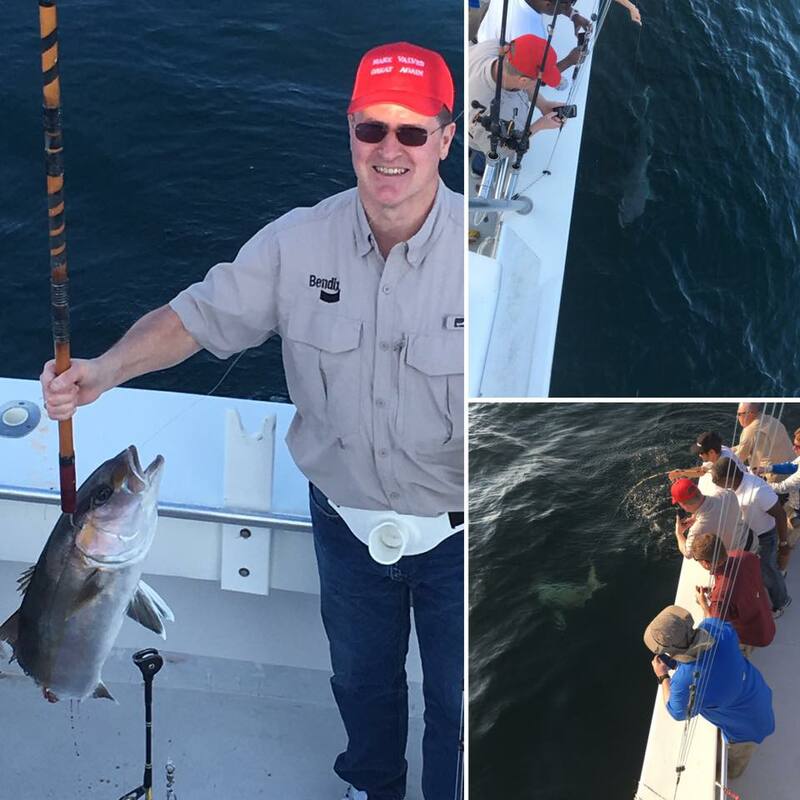 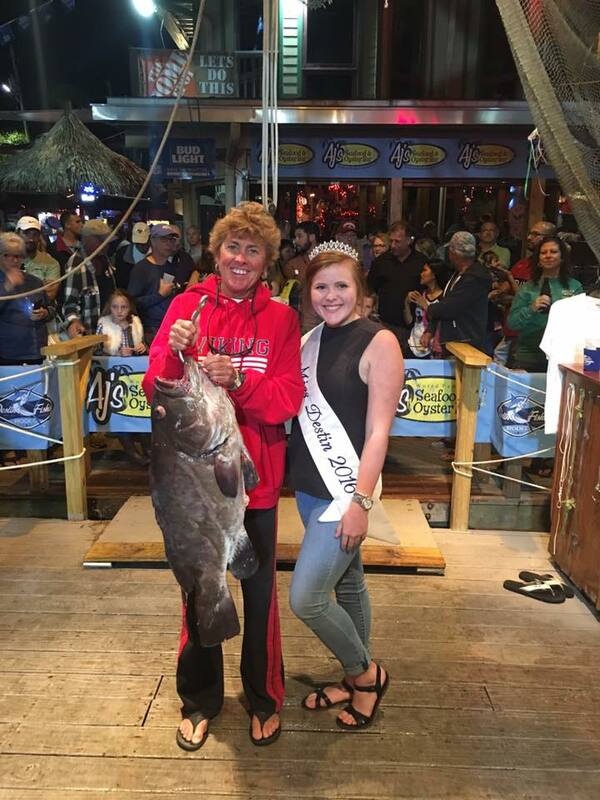 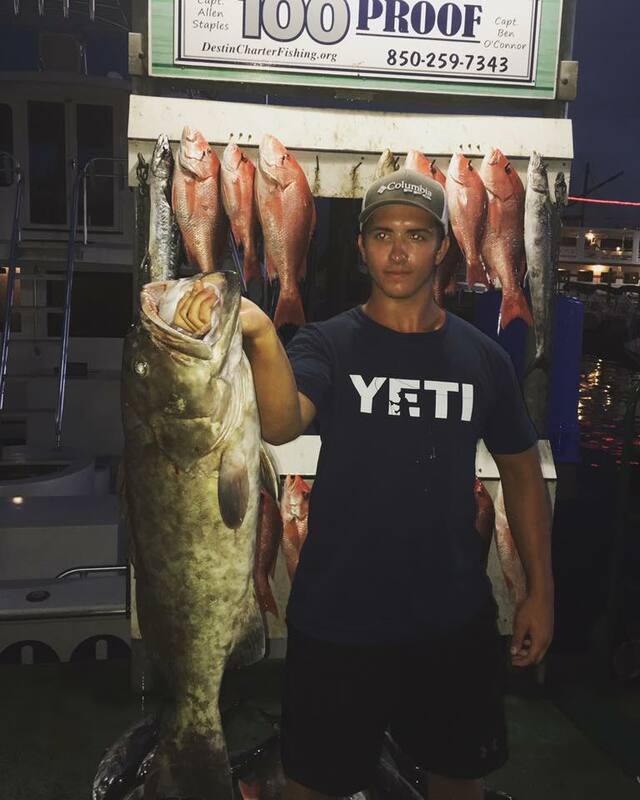 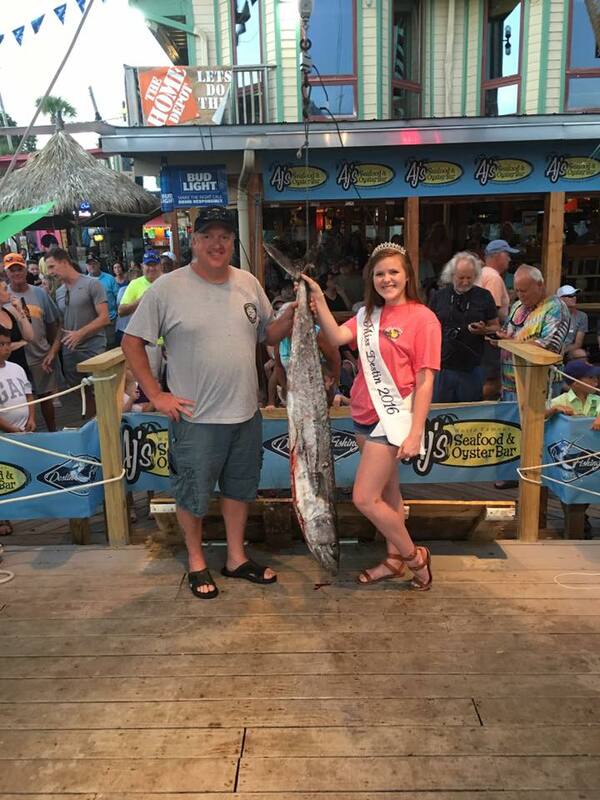 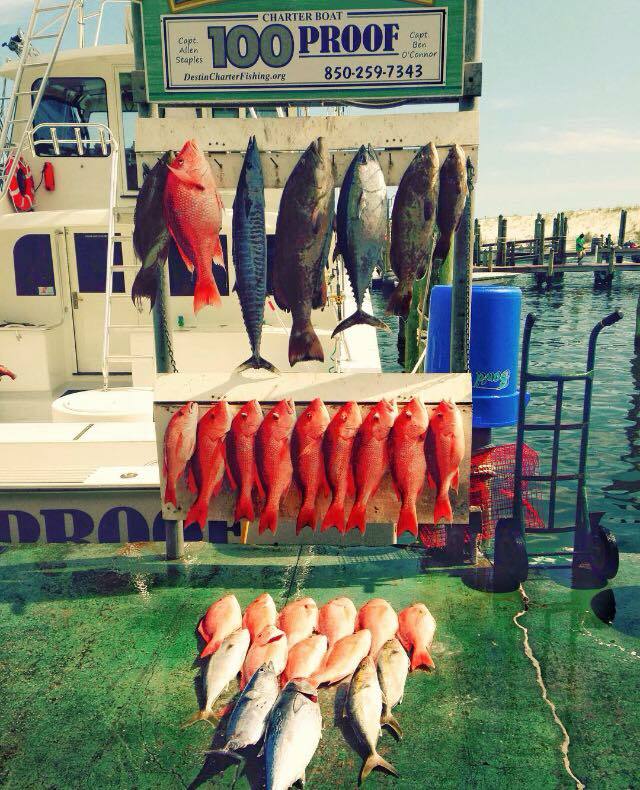 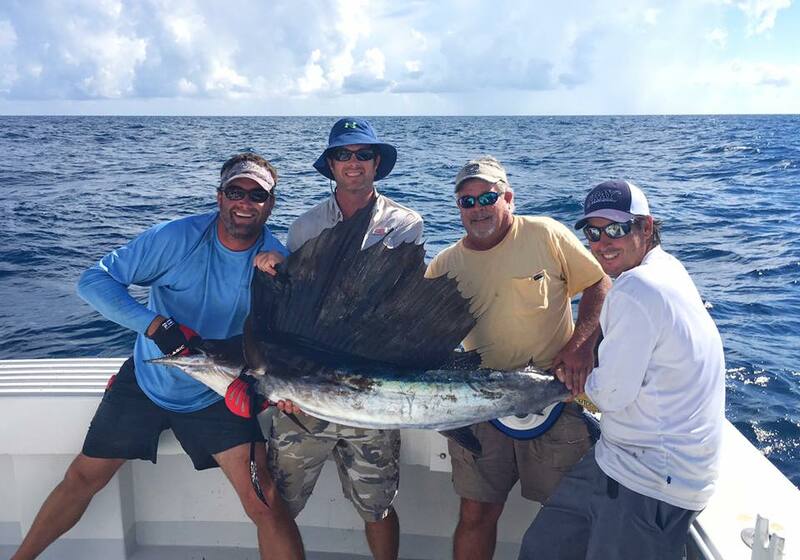 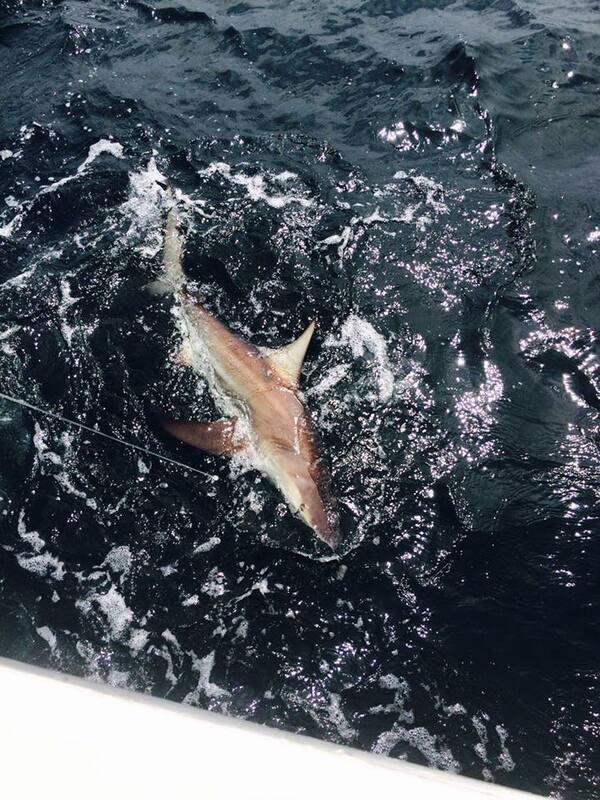 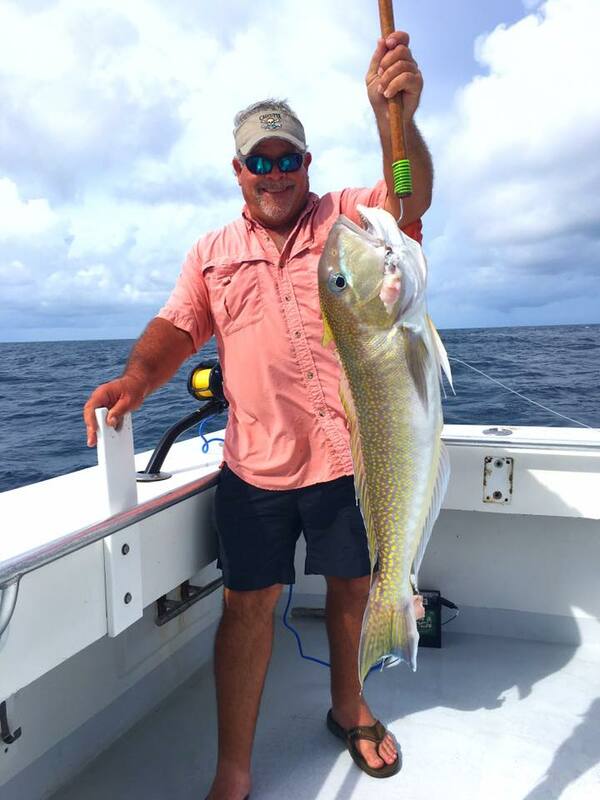 Fishing is one of the top things to do in Destin.